I really love this day. You know why? 2) It's The Best Kept Secret cover reveal day! I've been working on the design and layout of this new site for about a month now (which is why it's been MIA if you've tried visiting recently). 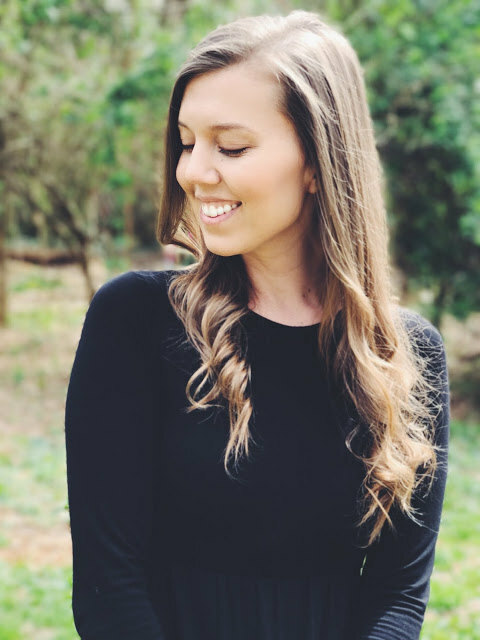 The blog has gone through quite a few changes in the last two years as I've struggled to find what really works for me, and this is it. I'm really, really happy with the way it turned out. I wanted to debut the new design today because I'm also doing my cover reveal and it seemed like the best time to make a big change. The book is being released in just two months! And it's my hope that as traffic (potentially) grows, every reader will get a better glimpse of who I am and what my work is all about. 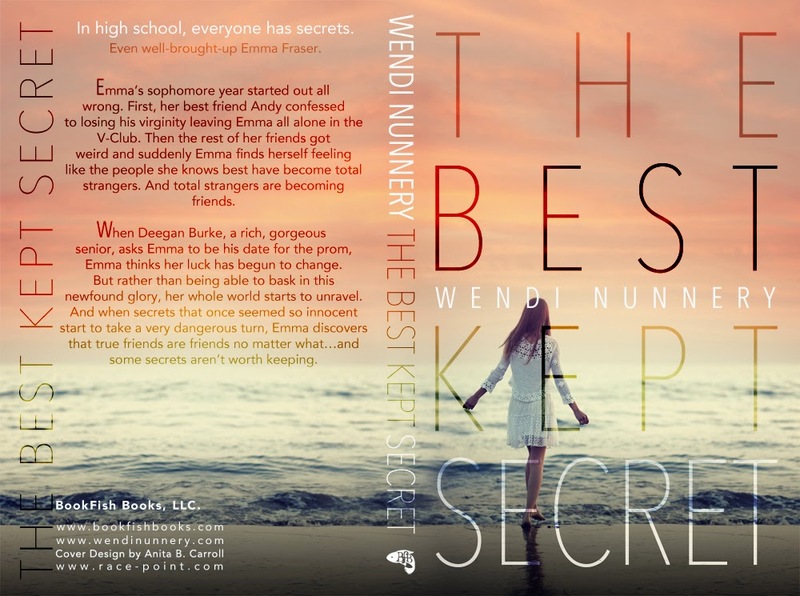 The Best Kept Secret officially has a cover! I'm so grateful that I got the opportunity to share my thoughts on the cover because not many authors do. This image was one of my top choices, and I think it turned out beautifully. It got the most votes from family and friends, too, so hooray for that! I want to extend a big thanks to the designer, Anita, for her patience and hard work. You are a rockstar! And, also, I'd like to thank my BookFish team for including me on so much of the behind-the-scenes work. I could not have asked for a better publisher, truly. What do you think of the cover? Share your thoughts in the comment section! Love the cover! The colors are beautiful! I started following you based on mutual friends from Southern -- looking forward to the book! Will it be available for purchase on Nook? This is AWESOME, Wendi! What an exciting time! The cover is absolutely beautiful and your website looks incredible. Congratulations!! Love it, love it, love it! Wonderful back material. Great cover design work. I feel a grand slam on the horizon! pretty!! love the colors. so excited for you! Hi Betsy! So glad to meet another Southerner :). Thank you so much for your sweet comment! The book will be available in print and digital format online at Amazon.com, BarnesandNoble.com, and Indiebound.org. I hope you enjoy it! Thank you Amber! You're so sweet!